The Trotternish peninsula is one of my favourite places on one of my favourite Scottish Islands - Skye. The peninsula is named for the Trotternish Ridge, which runs the length of the peninsula like a geological spine. 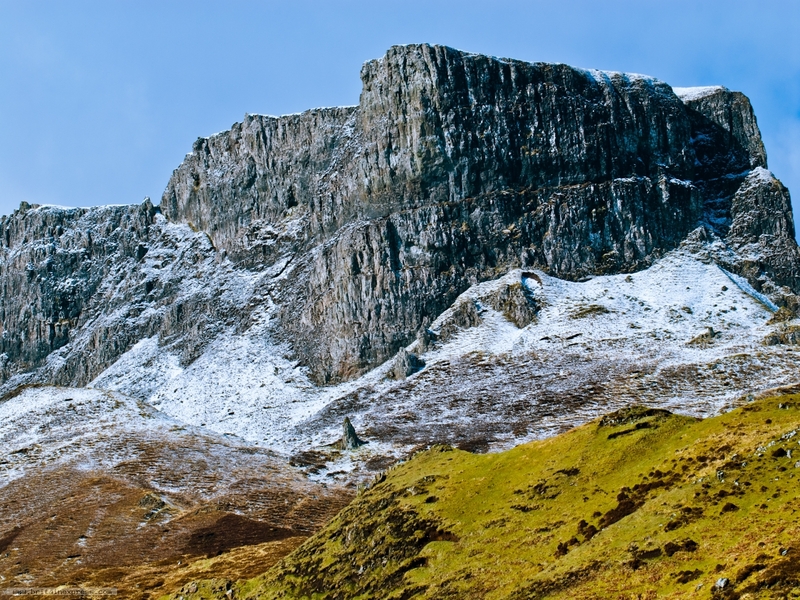 The rock formations of the Trotternish are extraordinary. This view is from the east side of the peninsula near the hamlet of Digg.